Our review of the Galaxy S7 Edge has been up for a little while now, and having used the device for a solid month at this point, I feel as if I should share my final take on the device before I get something else in my hands. Unsurprisingly to many, I’m sure, the Galaxy S7 Edge is still my vote for the top device released so far in 2016. It’s pretty early in the year after all, but from what I have seen thus far, I don’t think the LG G5 or HTC 10 have what it takes to overcome everything the Galaxy S7 Edge offers. Over the course of this month, I have been very happy with the phone’s overall performance, and thanks to an update that recently came from T-Mobile and Samsung (I have an unbranded T-Mobile variant), my battery life has even gotten better from what I experienced during my review period. While I was usually hitting the hay with about 10-15% of juice left at the end of each day, I am easily seeing 30-35% battery left come bed time. For me, this is quite adequate. Other high notes from this past month include the Galaxy S7 Edge’s camera, IP68 water resistance, and theming software Samsung baked into the phone. Usually, one of my main gripes with Samsung phones is the UI and color palette choice, but with themes, all of that is changeable and I can get pretty darn close to a stock Marshmallow look if I try hard enough. In addition, I have been using Nova Launcher to strengthen my customization options. For real, if you don’t use Nova, you’re doing Android wrong. As for the previously mentioned camera experience, the aspects I notice most are the speed of the shutter and the time to focus. When switching between subjects inside of a shot, the phone is very quick to focus, and as soon as it is focused, I can begin shooting instantaneously. There is hardly pause between shots, which makes shooting my fast-paced dogs very easy. When they are running around the yard, I want to be able to capture those silly faces they make, and when you have a phone that can snap shots back-to-back in rapid succession, it makes life so much easier. I continue to rate the camera experience on the Galaxy S7 Edge as the top of what Android has to offer. Let’s also get back to water resistance. While it may seem that IP68 is a trend we just recently started hyping, I can’t say enough good things about it. Now, when a new phone is announced, if it doesn’t have this feature, I almost feel ripped off. If Samsung is able to build a device of this standard, while making it resistant to tons of water and solid ingress, then why don’t other OEMs? My point is mostly directed at HTC. The HTC 10 is a damn good looking smartphone, but really, they couldn’t give that thing IP68? Or even IP67? As it stands, the HTC 10 has very little water resistance, so little that you really wouldn’t even want to splash water on it. For HTC to charge $700 off the bat for the 10, higher water and dust resistance would have been appreciated. Now that I have a phone that I can do whatever with, like completely use when it’s raining outside or in the kitchen when I am making dinner with no fear of it getting ruined by spilling something, I don’t want to lose that added experience. As an example, I have been watching baseball with my Galaxy S7 Edge on the counter, all while rinsing off salad leaves and veggies. Then, with my hands still wet, I can move the phone out of the way. No worries at all. As a consumer, that added peace of mind is great. With all of the good stuff out of the way, let’s talk about what I don’t like and my fears of having this device in the future. As we all know, Samsung and carriers have not been the best about delivering updates. Yes, they are getting better, but it’s still nowhere near Nexus levels. You think because the Galaxy S7 Edge is the “new” phone, Samsung is magically going to send updates more quickly? Please. The Galaxy Note 5 and Galaxy S6 were once considered new phones and look at them, only recently receiving updates to Marshmallow. As someone who relies on having the latest and greatest software from Google, that is purely unacceptable. Not too long ago, HTC began promising 90-day update windows for when new versions of Android launched. 90 days isn’t too bad, but to this day, Samsung or LG have been nowhere near a timeline like HTC promises. When it comes to the update game, you just can’t trust these companies to deliver the goods in a timely manner. Sure, you might see a few updates quickly, but in the long run, you will be left behind like every other flagship buyer before you. 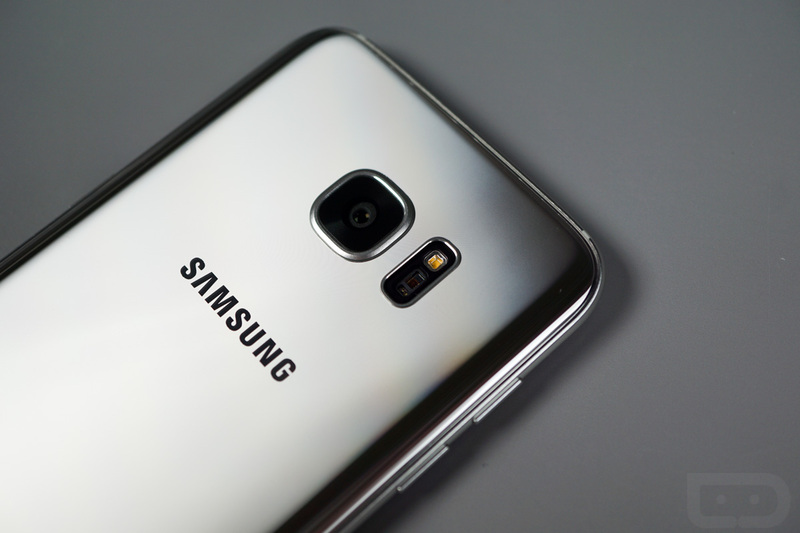 Prediction time: The Galaxy S7 and Galaxy S7 Edge won’t receive Android N until November or December, at the earliest. With Android N release scheduled for “Q3,” bet your bottom dollar that you won’t see an official update for these phones until months after that. Lastly, my only real gripe would be the single speaker on the bottom of the phone. It’s placement is bad. The sound is weak. The overall external audio experience on the phone leaves much to be desired. It’s shallow, tinny, and lacks any sort of audio depth. The fact that I constantly need to cup my hand over the speaker to hear it is definitely a downside. And there you have it, my month with the Galaxy S7 Edge in a nutshell. The performance, battery, and camera are still fantastic, but I fear Samsung will screw me when it comes to updates. 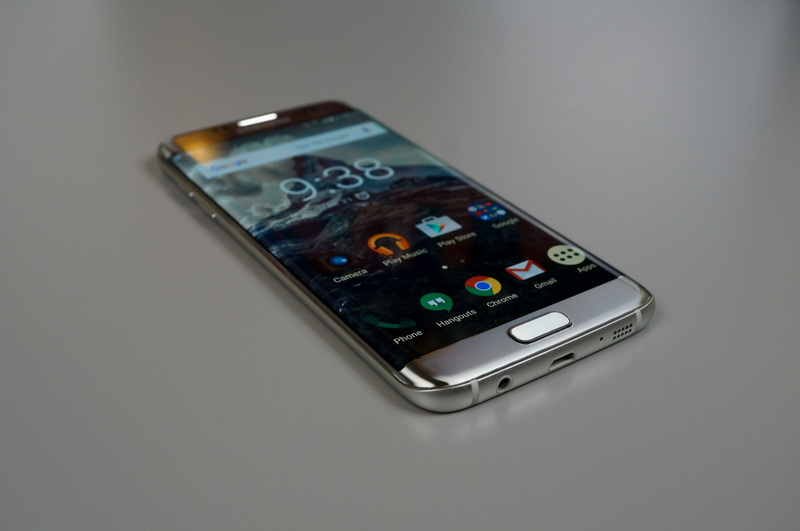 As it stands right now, if I had to stick to one phone for this year, it would be the Galaxy S7 Edge. It delivers everything I need and then some. 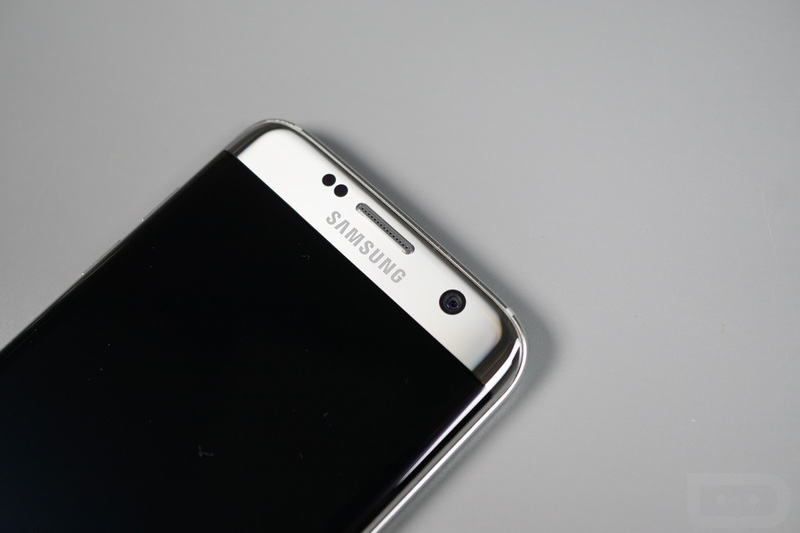 If you own the Galaxy S7 Edge, please feel free to share your ups and downs with the phone in the comments section. Do you agree with my assessment?